Child Welfare Training Series: Charlie Appelstein "No Such Thing As a Bad Kid!" CHARLIE APPELSTEIN "No Such Thing As a Bad Kid!" Understanding and Responding to Kids with Emotional & Behavioral Challenges Using a Positive, Trauma-informed,Strength-Based Approach Strength-based practice is an emerging approach to guiding at-risk children, youth, and families that is exceptionally positive and inspiring. Its focus is on strength-building rather than flaw-fixing. It begins with the belief that every young person has or can develop strengths and utilize past successes to mitigate problem behavior and enhance functioning. This presentation will highlight many of the key principles and techniques of this transforming modality. Areas covered include: What is strength-based practice & the power of a positive attitude & culture; the effects of trauma and positive emotions on the brain; strength-based communication principles and techniques - including re-framing, using solution-focused questions, positive-predicting and inspirational metaphors; self-esteem building & activities for at-risk children and youth; how to help cognitively-inflexible young people; the importance of being family-friendly; why, how, and when to use incentive plans; the importance of controlling personal emotions (i.e. managing number one first); respectful limit setting; and a host of creative cognitive behavioral strategies. Childcare staff, supervisors and foster parents who work in programs which contract with the Oregon Dept. of Human Services Child Welfare Division. This includes Behavioral Rehabilitation Service Programs, Proctor Foster Parents and Staff, Runaway and Homeless Youth Shelters. Class sizes are limited to 50, first come first serve on registration. Watch for "wait lists" which may be posted. *NOTE: Registrants are responsible for printing their own training materials, or bring an electronic device to access materials. No materials will be available at the training. 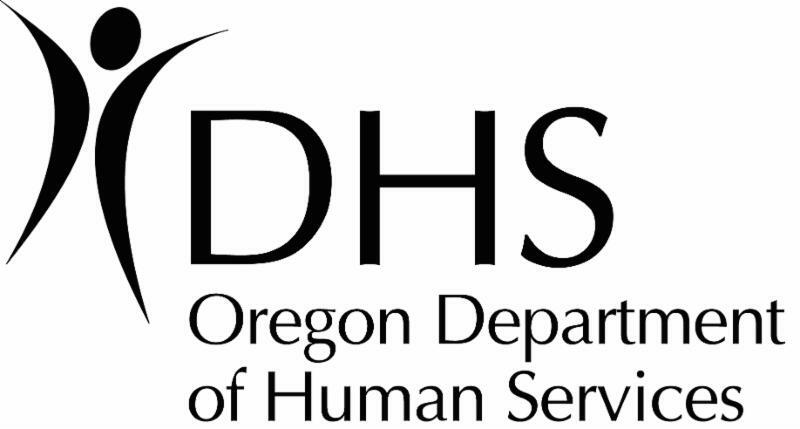 This training series is only offered to Oregon Child Welfare Providers.